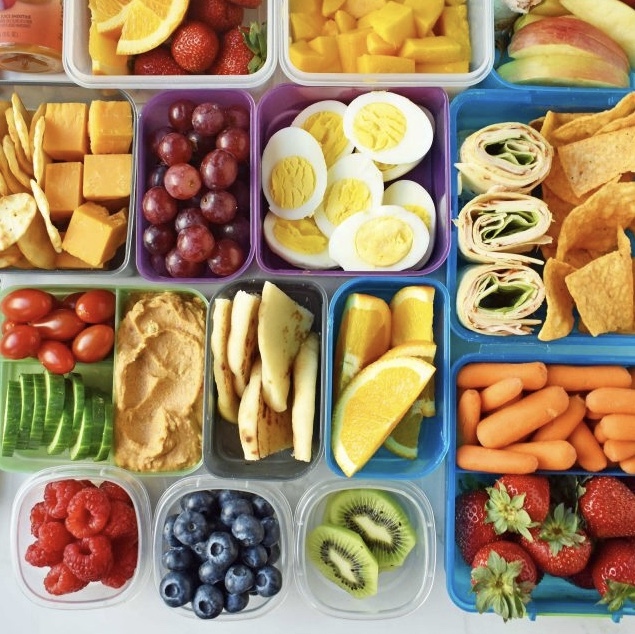 Gledhill’s Eco-Club and the Healthy Kids Committee are on a mission to remind kids about healthy & sugar free lunches and to promote litter-less lunches. Eco-club made visits to the lunch-room to find out which students had a litter-less lunch. Their names were entered in a draw for some fun prizes. Four students won a prize out of a very high number of participants! 3. Sugar free lunch and snack. Let’s work together to keep the trash out of our schoolyard, keep our bodies healthy and strong, and love our planet! Gledhill’s Eco-Club runs every Thursday at lunch. Our Walking Wednesday campaign starts soon to promote healthy and sustainable transportation. We will also begin planning our vegetable and pollinator gardens this month. Did you know that your child gets to participate in an extra-curricular science program in their class every year? 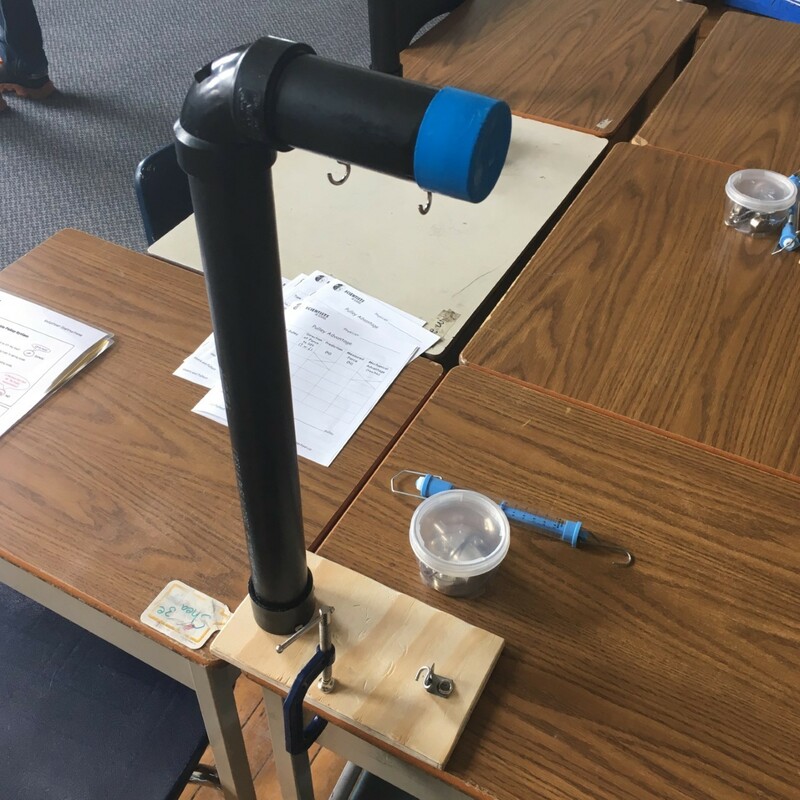 Every class at Gledhill gets to experience a half-day session with a scientist from the Scientists in School program (http://www.scientistsinschool.ca/) and have hands on interaction with material that is relevant for their specific grade. For example, some classes might learn about animals and get to touch and feel different animal skins and artifacts and some might learn about volume and weight and use different equipment to test out their predictions and learn about the concepts. The purpose of the program is to engage students in real-world experiences that spark curiosity and nurture their inquisitive minds to help them discover the fascinating and fun side of science, technology, engineering, math (STEM), and the environment. Each year the session your child participates in will be a little different so they will get many unique scientist experiences while they are at Gledhill. It is a favourite and memorable event for students. AND, parents get to join in the fun! If you are able, teachers usually ask for 4-5 parent volunteers to assist in your child’s class during the scheduled time. Volunteers get to help at one of the hands-on stations and work with students in smaller groups. There are clear instructions at each station as well as help from the scientist leading the session which helps make the learning and instructing easy and fun. You also get a glimpse into the life of your child and what their classroom and classmates are like – it is a nice way to spend half a day. The teachers at Gledhill are also very supportive and appreciative of the program as it is a great supplement to their teaching and it encourages students to use hands on material that may not otherwise be available. Scientists In Schools always enriches our science programs at Gledhill. Their programs can be a great way to launch or wrap up the key ideas of a science unit. The scientists (instructors) are able to conduct their workshops many times over months or years, so they know how to maximize their half-day visit so that our students learn a ton. 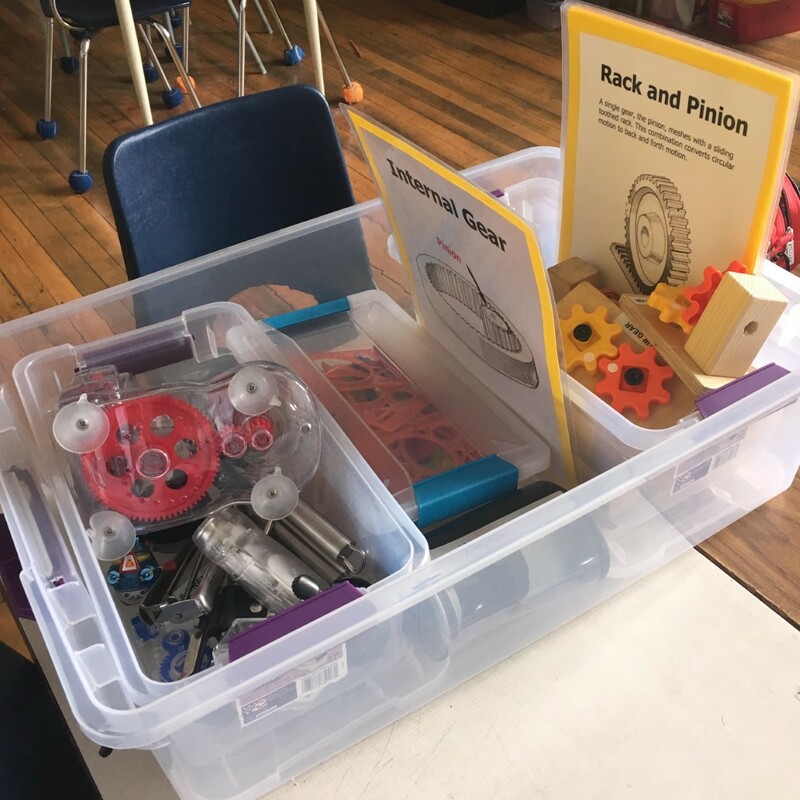 This year my class was extremely engaged, using appealing and age appropriate science equipment at each station to explore pulleys and gears and build on their own understanding of concepts as they moved through activities. The kids are also very excited when their own parents can come and volunteer for this workshop. Thanks Parent Council, it’s not always easy to round up the gear for a class to explore a topic in such depth! The School Council, with the help from all parents at Gledhill, are happy to fund this program each year with money we earn from our fundraising efforts (the total cost is approximately $3,000 each year). Thank you to the Gledhill staff and administration for supporting this important and well-liked program and thank you to parents and guardians for making this program possible. 1. How to navigate resources for your child and connect with parents who have similar experiences. 2. How to have a voice in the TDSB including where to find information about TDSB public forums and feedback opportunities and how to be involved in education initiatives and advisory committees. 3. “How to” resources for school council – from running events to increasing parent engagement to running the administrative side of a council. PIAC (Parent Involvement Advisory Committee) is an official (legislated) TDSB advisory committee that supports student success through parent engagement. They make recommendations to the TDSB regarding their engagement and communication with the parent community and school councils. PIAC members are parent volunteers and accomplish most of their goals through ‘working groups’ and the outreach of individual members in their TDSB Wards. I created these muffins when my son was going to Gledhill Junior Public School way back in the 1990’s. They are still one of my family’s favourite; deliciously moist, full of flavour and fibre. Fibre Tip: Each muffin contains 6 g of fibre, which is about 6 times more than a commercial muffin, so don’t go and eat a half dozen. To put it mildly, you’ll be in for a big surprise about twelve hours later. So, just eat one. For little kids – make these in mini muffin tins and serve them one mini or 1/3 of a regular muffin. Professional home economist tip: For a healthy snack serve the muffin with a glass of milk which weighs in with 8 gm protein or soy beverage which has 6 gm of protein. Both are higher in protein than commercial almond beverage which on average only supplies 1 gm of protein per serving. 1. Preheat the oven to 400F°/200C°. Line a muffin tin with paper cup liners. 2. In a large bowl using a fork or a wire whisk mix together all the dry ingredients: whole wheat flour, wheat bran, flaxseed, chocolate chips, wheat germ, cinnamon, baking powder, and baking soda. 3. In a medium bowl beat together all the wet ingredients: mashed banana, brown sugar, buttermilk and egg. The mashed banana really needs to be mixed in well. 5. Scoop into muffin cups and bake for 20 to 25 minutes or until done. Test for doneness: a toothpick inserted into the centre of the muffin comes out clean. 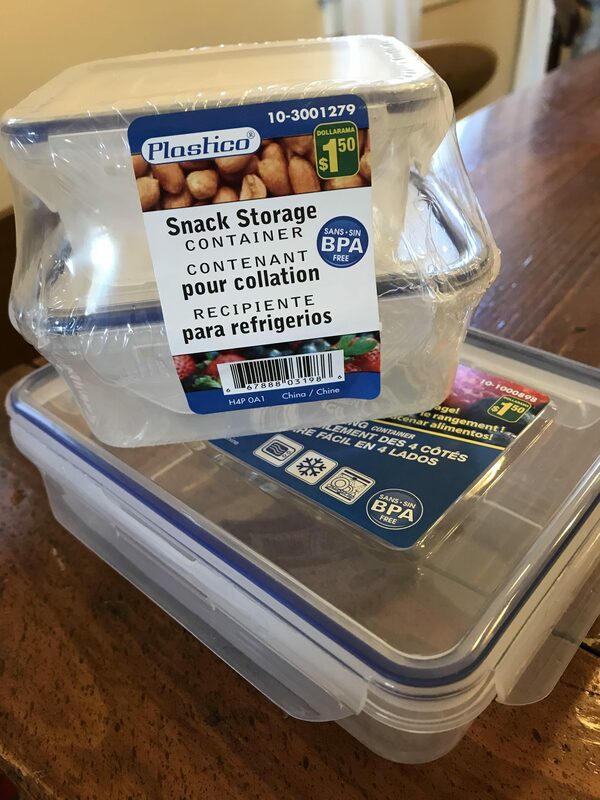 Store in an airtight container for up to 4 days on the counter. Can be frozen for up to 3 months. Ground flaxseed is a good source of omega-3 fatty acids which helps with brain function and acts as an anti-inflammatory. Store ground flaxseed in the fridge for up to 3 months. To make this recipe nut free and school-friendly, choose chocolate chips that are labeled free from nuts. For a moist muffin make sure that the bananas are really ripe. You want them to look almost all black and be fairly squishy. You can either let your bananas hit this state of ripeness on your counter attracting fruit flies or look in the Markdown Produce Section for some ripe ones; then let them sit on your counter getting even riper. Freeze any that you won’t be using right away. 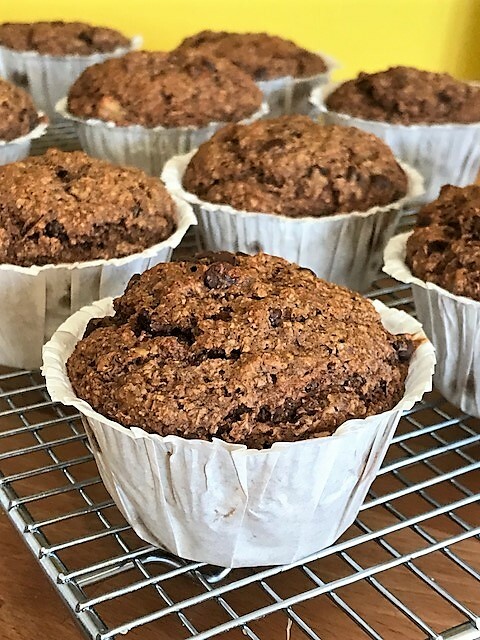 When it comes time to make these muffins pull out 4-5 of the blackened bananas; tip: freezing really turns them black, thaw them, cut off the tops, and squish them into a measuring cup, which equals perfect intensely banana flavoured mush; albeit slightly gross looking. Use soy beverage instead. To substitute: pour 1 Tbsp apple cider vinegar, or white vinegar, into a 1 cup measuring cup. Add enough soy beverage so the total measurement of vinegar and soy beverage is equal to ¾ cup. Last Day to Enter to Win Family Fest Wristbands! Posted on March 9, 2018 | Comments Off on Last Day to Enter to Win Family Fest Wristbands! The Gledhill School Council wants to hear from you! Take our brief survey (no more than 10 minutes) for a chance to win a Prize Pack of “All you can play” Wristbands for this year’s Family Fest (for up to 3 children). What gets you coming out to School Council meetings and events? What stops you from coming? The more we know and understand, the better informed we will be to plan and communicate in a way that works for you, your family, and our wider school community. Complete the survey by Friday, March 9th for your chance to win. More details contained in the survey. The draw for the wristbands will be made LIVE at the next Council meeting on Thursday, March 22nd! Comments Off on Last Day to Enter to Win Family Fest Wristbands! 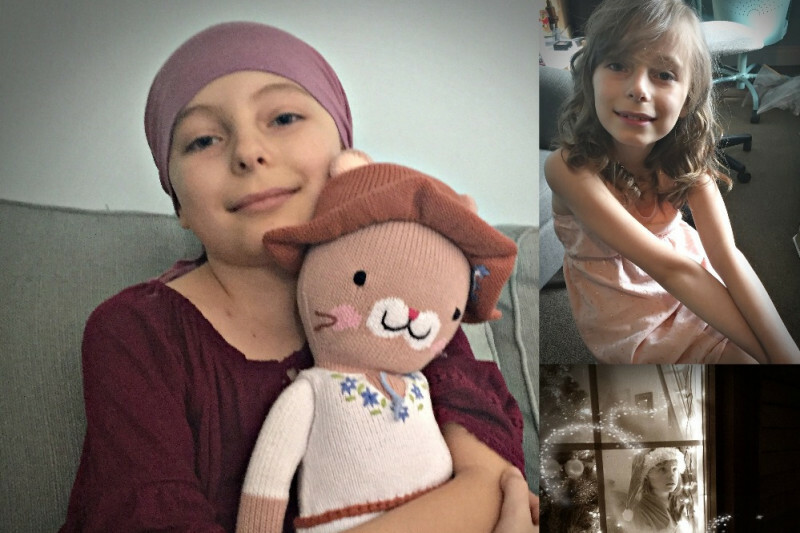 As many of you are aware, one of Gledhill’s grade 5 students, Hailey, is undergoing treatment for leukemia. Her care is placing a large financial burden on her family. There is a gofundme page set up to raise funds for Hailey’s family . It can be found HERE. Gledhill’s staff, students and council have planned several upcoming events and opportunities for those who are able to contribute to Hailey’s family. Movie Night Bake Sale: Our next movie night is Friday, February 2 – The movie is “SING”. There will be a bake sale at the gym entrance for those attending movie night and those who would just like to pop by and get some goodies. All proceeds from the bake sale will go to Hailey’s family. If you’d like to contribute baking to the table, please drop items off between 5:30-6:00pm to the gym that night or to the office that day. Hearts for Hailey: Red heart valentines will be sold for $.50 each or 3 for $1. Students can purchase them at morning recess the week before Valentines day (Monday, Wednesday, and Friday) outside of the music room. They will also be sold the Monday morning recess the week of Valentine’s Day (12th) and will need to be returned to the school mailbox located outside the office, by the Tuesday morning (February 13th) so they can be sorted and delivered to classes on Valentine’s Day! Pink hearts will be available, free of charge, to send Hailey a special message! Those will also be delivered to Hailey on Valentine’s Day! Light up the Night for Hailey: Parent Teacher Interview Night is Thursday, February 15. At 6:15pm that night, families are invited to gather in the gym and begin a walk around the school grounds to “light up the night”. Glow necklaces will be sold on February 12, 13th, 14th from 3:30 to 3:45 p.m. and February 15th at 6 PM in the gymnasium. Bundle up and show our Gledhill family member how much we care! Any additional donations can be made in the jar located in the school office.